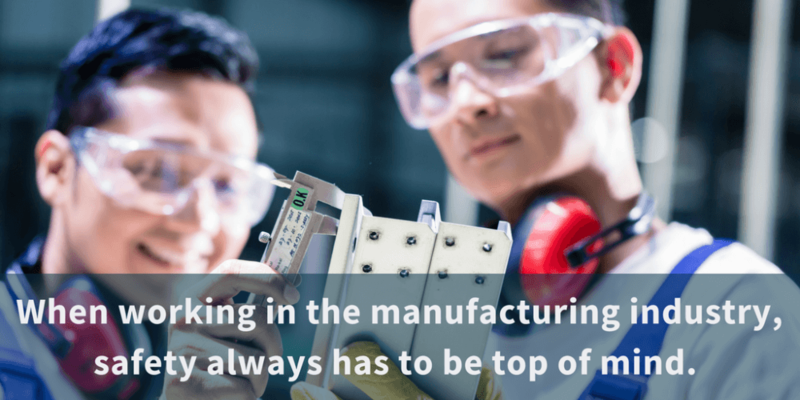 One of the first things you should look for in a potential manufacturing employee is their industry-specific manufacturing skills and experience. 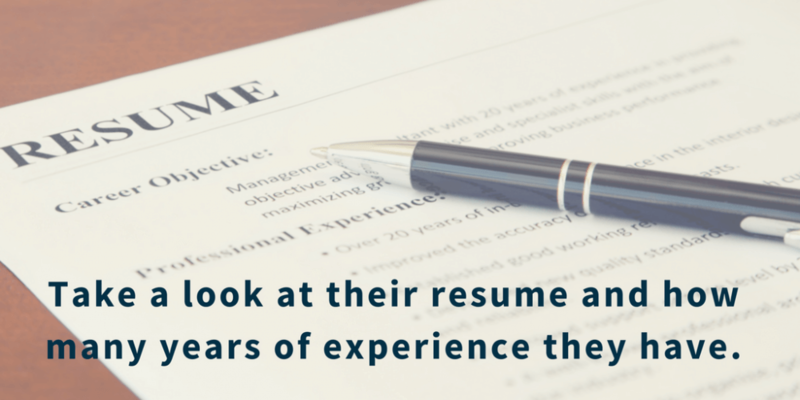 Take a look at their resume and how many years of experience they have. What companies have they worked with in the past and what were their responsibilities? It doesn’t hurt to reference check with their previous employers or list of appropriate contacts, too. Many manufacturing careers require certifications. 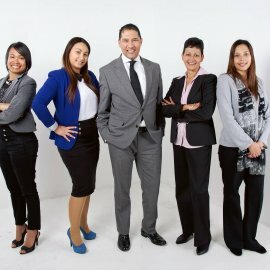 These certifications demonstrate to the potential employer that the candidate has the necessary training and that they are dedicated to their field of work. 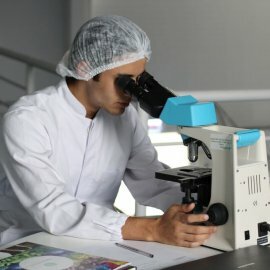 This could be anything from a Quality Engineer certification to an American Society for Quality Certification, depending on the role they will fill. In addition to certifications and physical skills, there is something else that contributes to a good manufacturing employee, and that’s soft skills. Soft skills are intangible, personal skills that can impact the performance of an employee and cultural fit. A few soft skills to look for in an ideal manufacturing employee are: attention to detail, good listening skills, reliability and works well on a team. 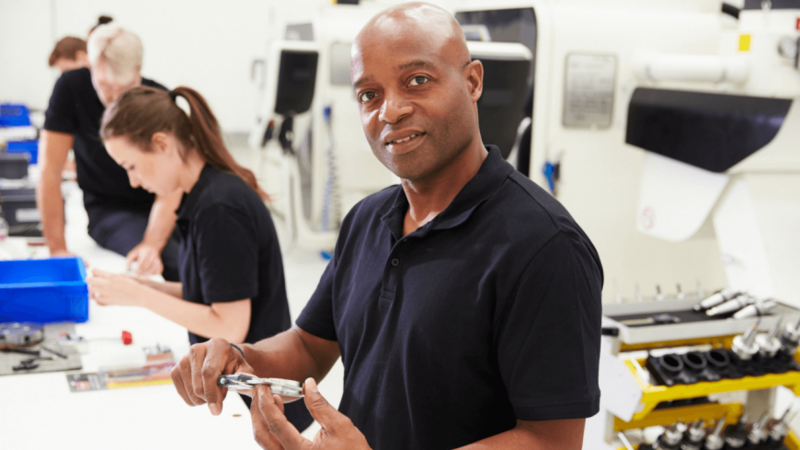 Learn more about soft skills in manufacturing. When working in the manufacturing industry, safety always has to be top of mind. There are many situations where accidents could happen in a busy warehouse full of intense and loud machinery. A potential employee will have a good attitude and respect for safety in the workplace. When interviewing a candidate, ask them about their history with safety rules and regulations. Ask them what they would do if they saw a safety violation, or came into a dangerous situation themselves. This will give you some insight into how safety conscious they are as a worker. Keep these qualities and skills in mind when you vet your potential future employees. If you’re still having trouble finding the right fit, consider partnering with a staffing and recruitment company. 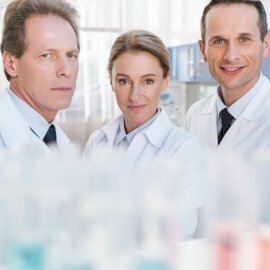 Alliance Technical Solutions specializes in skilled manufacturing placements and can fill open position twice as fast as generalist firms because of their focus on the industry. Get in touch today to see how we can help.